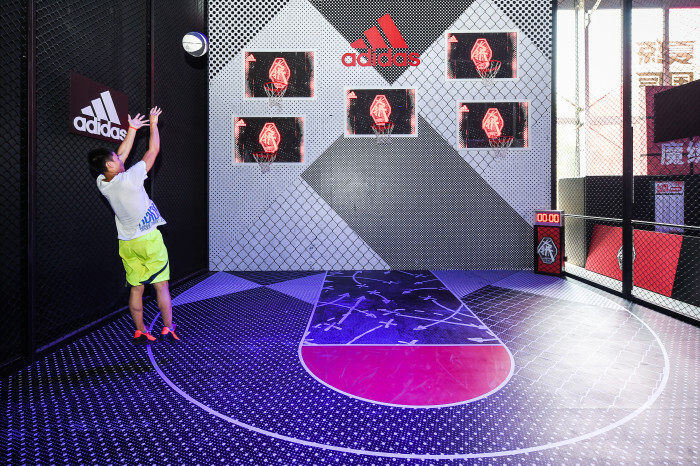 Auditoire and TBWAShanghai have launched the 2016 “Republic of Sports” activation for Adidas China at Century Park Shanghai, calling all ‘creators’ to unleash their creativity and redefine the meaning of modern sports culture. 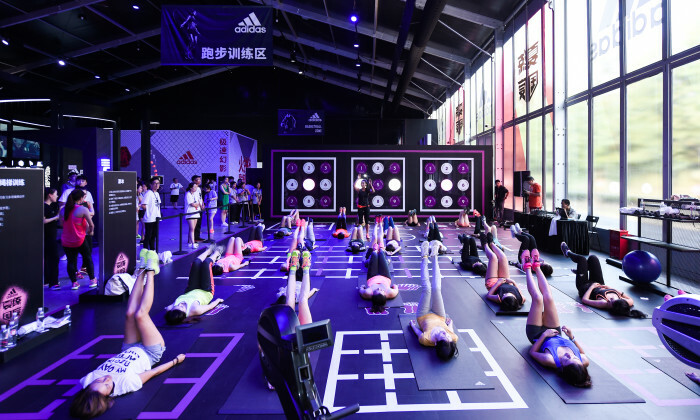 Following the global success of the “I’m here to create” campaign and the growing enthusiasm for sports in mainland China, Adidas takes on the initiative of carrying out a free, one month sports activation, giving attendees an opportunity to play a variety of sports and see athletes in action. Featured sports include basketball, football, running and training, embodying the brand’s integrated sports departments and dedication to the Chinese market. “Republic of Sports is one of the most challenging projects we have undertaken, from the creative elements, to its scale and location; It has been a fun learning experience every step of the way,” said Antoine Gouin, managing director of Auditoire Asia. The facility counts with 4,500 square meters of private courts, interactive spaces, games and exhibitions, encouraging attendees to participate in all kinds of matches and competitions while experiencing the brand as well as its products. To keep guests informed and connected, TBWAShanghai is running the extensive adidas Republic of Sports digital campaign, highlighting special appearances, events and more. Located in Lee Tung Street in Wan Chai, the Okashi Galleria x Calbee Plus store offers customers potato chips and potato sticks th.. Done in collaboration with Bonsey Jaden Thailand, its latest spot features the tagline "Keep only what matters. Lose the rest." an..
Agnes Martinez joins Starcom Mediavest Group Philippines as Insights & Strategy Director. Her role entails overseeing SMG’s pr..